Ivan Rakitic has joked he will get a tattoo on his forehead if Croatia win the World Cup. Croatia have never reached the final of the tournament before but will play France in Sunday's showpiece in Moscow. Rakitic has been one of the star players for Zlatko Dalic's side, along with midfield partner Luka Modric. And Rakitic suggested he would mark Croatia's success in a special way if his team beat France. "On my forehead!" Rakitic told reporters when asked if he was planning a tattoo if Croatia win. "There's plenty of space there, as you can see! But first I'll have to ask my wife. "Frankly, I have this feeling there will be hundreds of millions rooting for us. I've had messages from Argentina, Spain, Germany, all four corners of the world. It's fantastic. 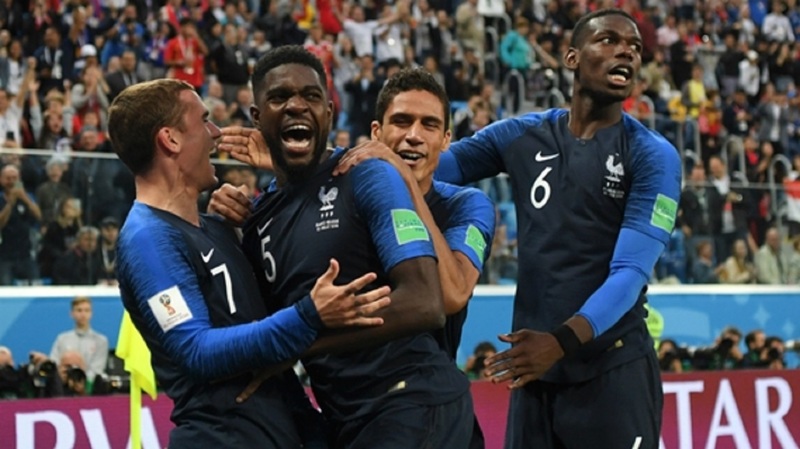 "What really makes me happy is people said they could never imagine celebrating a goal scored as if it had been scored by their own national team. It goes to show we're deserved finalists, we want to show the world we play as one and we'll leave everything on the pitch." 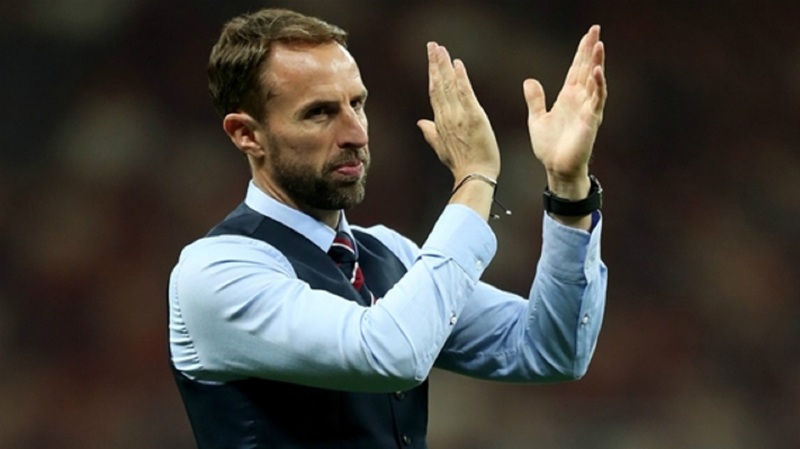 Croatia have gone to extra-time in all three of their knockout matches, triumphing on penalties against Denmark and hosts Russia before edging past England 2-1 in the semi-final. But Rakitic rejected suggestions Croatia could suffer from tiredness against France, who have also had an extra day of rest since their last match. "There will be excess energy, don't worry about that. 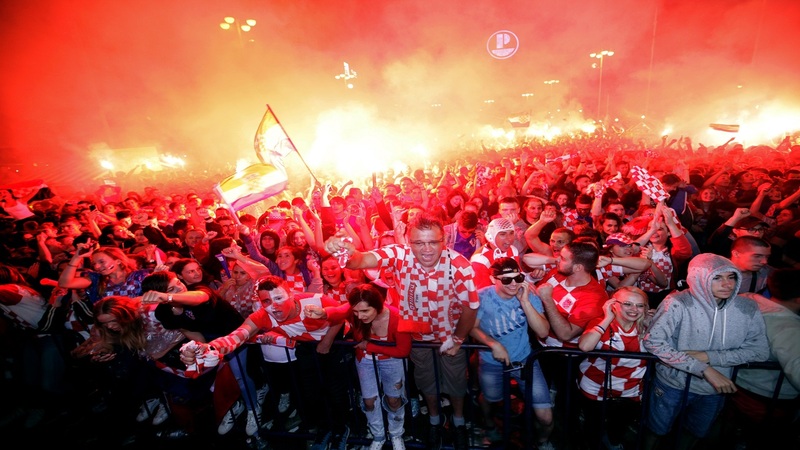 This is an historic game, not just for us but for everybody who is Croatian," Rakitic said. "There are 4.5 million players on the pitch. We will carry one another. We know this is the biggest game of our lives and we want to leave the pitch with our heads held high and say we did everything. "You only need to look at the footage coming from Croatia. This joy felt by people there from day one, when we departed for Russia, was incredible. You can't put it into words. The unity, the pride, it's incredible. I think we all deserve this. "It doesn't only concern the 23 players, our coach, the staff, the physios, doctors, journalists, but the 4.5 million people back home. It's incredible pride and joy. We were lucky to reach the final but we've shown this kind of commitment in each game. If there was a stadium big enough for 4.5 million people, it would be full."